Mid-Century modern doors are the hidden passages to happier times. Come and knock on our door, we'll be waiting for you. This 11x17 print was designed by the locksmiths at South Fellini dot com. 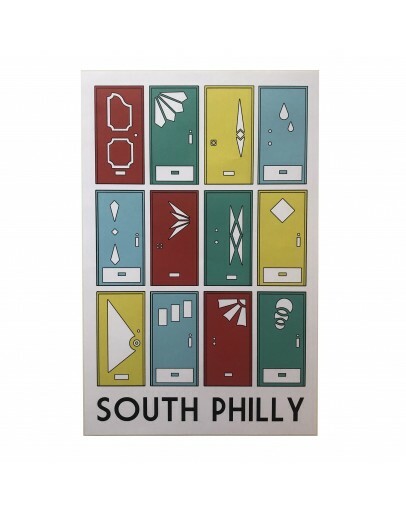 This 11x17 print was designed by the locksmiths at South Fellini dot com.